Flooring is the foundation to any room. Many times, it can be a daunting task to figure out which type of flooring is right for a space, and the important factors don’t end there. You also need to align with a budget and the vision for your remodeling project. There’s good news, as you have ProSource® of Atlanta in your corner. We are here to offer options, bring clarity, and maintain excellence. 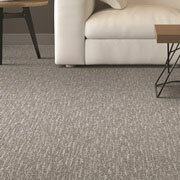 The softness of carpet makes any space more pleasant, even if you’re dealing with a commercial-grade product. 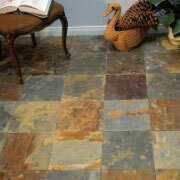 ProSource of Atlanta offers a huge collection of colors, piles, and brands to suit your needs. 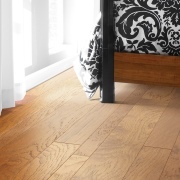 Hardwood floors walk the narrow line between elegance and performance, somehow managing to deliver both. At ProSource of Atlanta, we understand that hardwood floors need to be done right. That is why we proudly offer leading brands and a variety of species—oak, maple, hickory, and more--in a variety of colors and looks. Taking a room to the next level doesn’t have to break the budget. 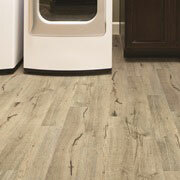 Laminate flooring is designed to stand up to any type of wear and tear while emulating wood, tile, and stone. This is the flooring that just won’t quit. Tile is actually one of the most playful flooring materials because you can combine all sorts of colors and shapes to inject an undeniable “wow” factor into any space. We offer porcelain, stone, and ceramic tiles to capture that artistic effect. When it comes to tough flooring, vinyl is one of the kings. We love it because it offers both durability and luxury. 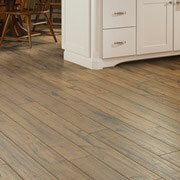 Much like laminate flooring, it can emulate practically any other type of flooring, such as wood and tile. Visit our showroom to learn more about the possibilities.